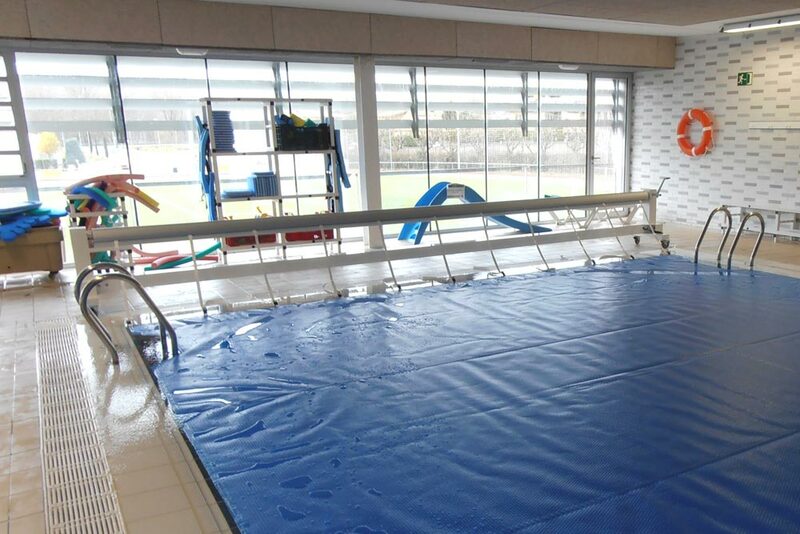 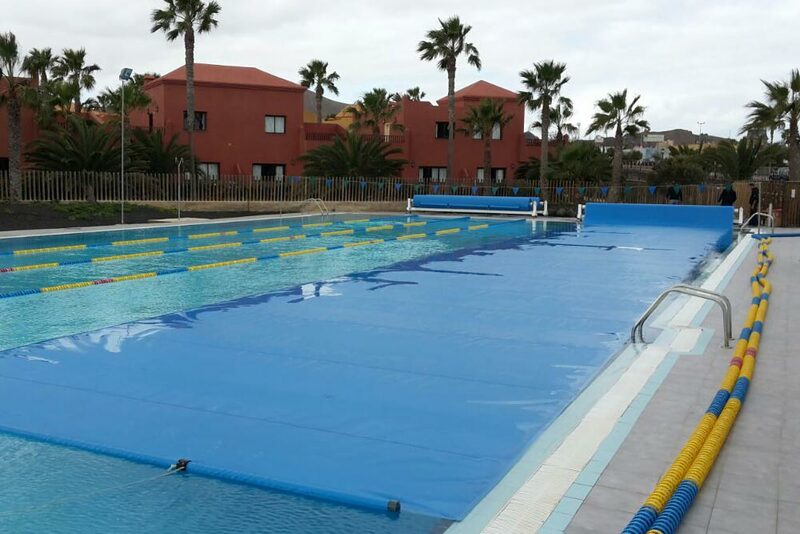 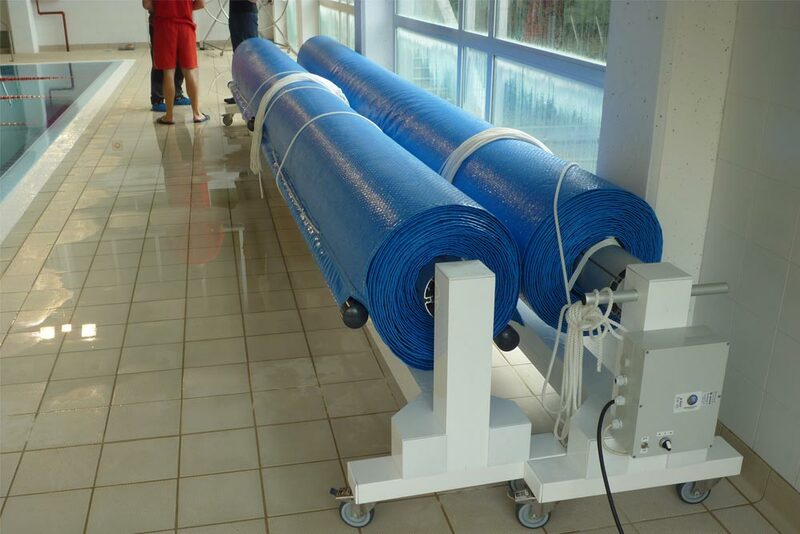 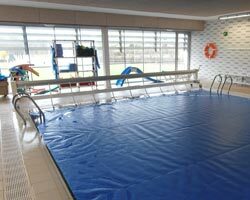 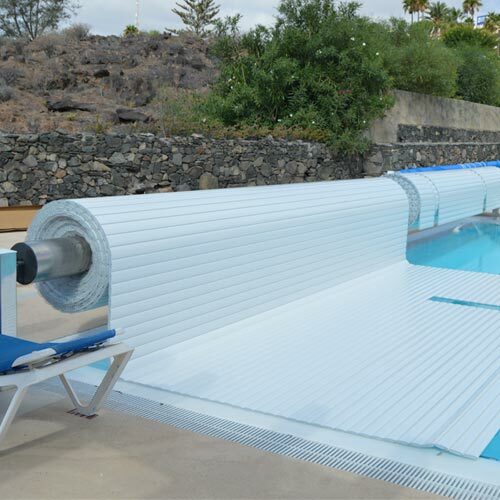 In mobile installations, the roller for IASO MON-12 covers has been created to support a load of up to 300m², in order to always leave space around the pool. 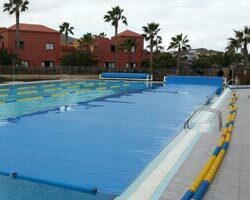 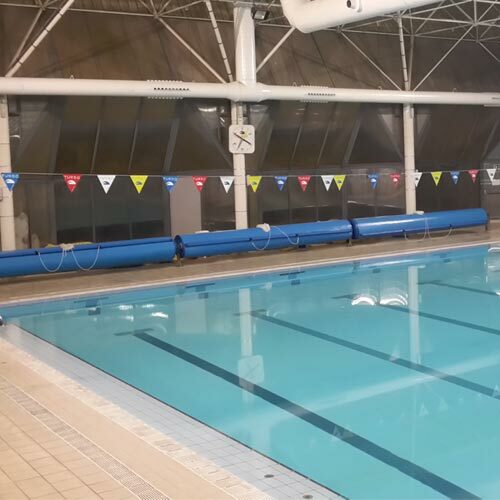 Installed in indoor and outdoor spaces, in one or several parts depending on the width of the pool. 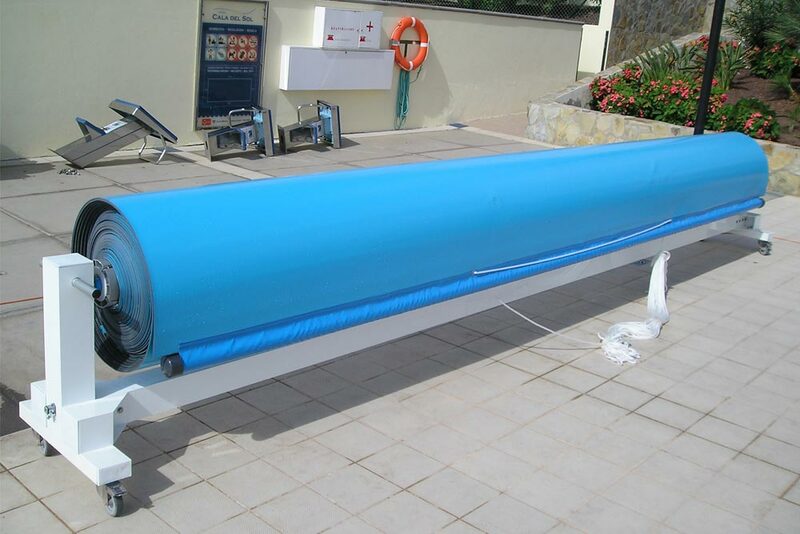 It can be manual or motorised, with different finishes on the roll tubes and motor, sized for each project. 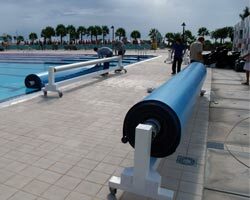 The motors always have limit switches. 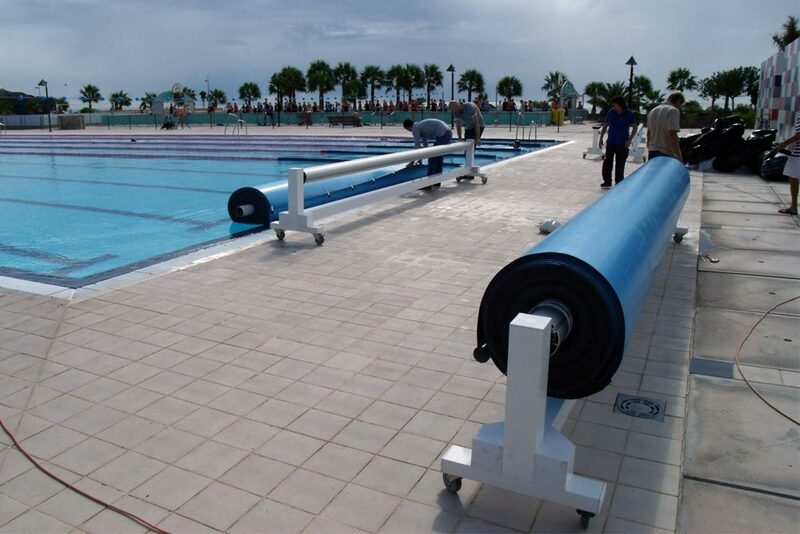 Power through an interchangeable cable with other rollers. 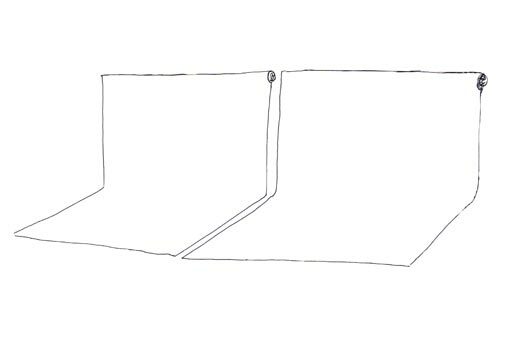 Rechargeable battery option. 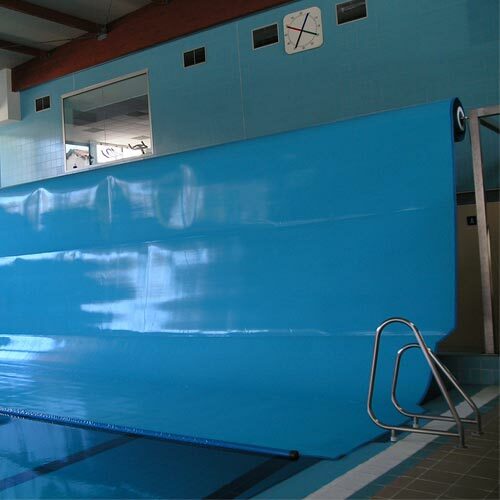 Lacquered anodised aluminium structure which gives a lightness to the system that can be handled by any operator. 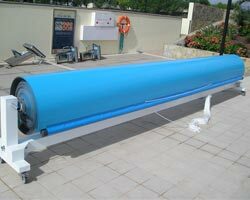 The rollers may be made from lacquered anodised aluminium, or stainless or galvanised steel. 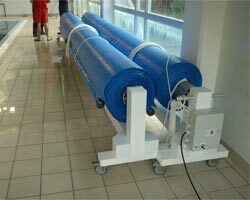 Roll tubes and motors are sized for each type of installation. 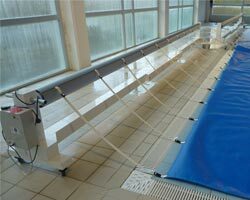 The motors always have limit switches, with an optional present man or keystroke remote control. 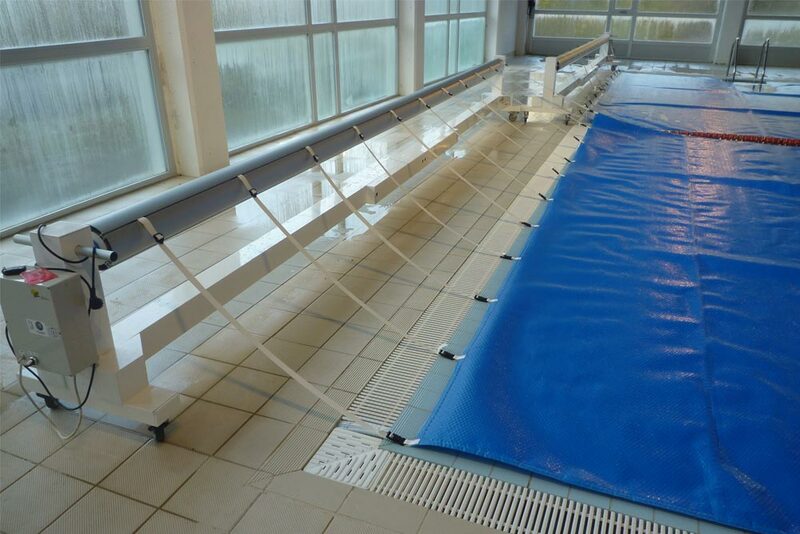 All components meet the European Safety Regulations.